पपेर्स के लिए नीचे स्क्रोल करें । लिंक पेज के आखिर मैं है . Download BSNL JAO Previous Year Question Papers PDF Now! Board Name Bharat Sanchar Nigam Limited (BSNL). Name of Posts Junior Accounts Officer (JAO). Last date for application submission 15th October 2017. BSNL JAO Exam Date 05th November 2017. Location All Over India – 28 Circles. Admit Card Download Date Before 15 Days. Candidates who got a good score and satisfies the cut-off marks conditions in the BSNL JAO Online Competitive Examination only be promoted to the Circle wise Merit list. Therefore, the Bharat Sanchar Nigam Limited will shortlist the candidates based on the merit list which was prepared circle wise. Finally, the shortlisted can be called for the Document Verification in their circle. Hence, BSNL JAO Exam is the initial step to get this job, you should perform well in it. Then only you will get qualifying marks and promoted to next rounds. So, Why Late! start preparing for the BSNL JAO 2017 Exam by downloading the BSNL JAO Previous Year Papers along with Solutions. Along with BSNL JAO Previous Papers, you will also know the BSNL JAO Syllabus and Exam Pattern of this article. We will know that Exam Pattern is the most important thing we have to verify while starting the preparation. So, below we have provided the Latest BSNL Jr Accounts Officer Test pattern along with the BSNL Syllabus link. So, interested can go through the link for complete BSNL Jr Accounts Officer Syllabus and Exam Pattern 2017. 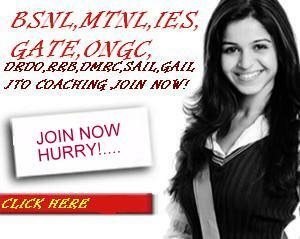 The BSNL JAO is an Online Competitive Examination. There are Two Papers: I & II. Paper I contains Objective Questions from General English and General Aptitude/ Awareness. Paper II contains the same from a subject called Financial & Commercial Accounts. Total test is conducted for 6 Hours and 450 Marks. There are may be a chance of Negative Marking. We will update more info soon. Here, we have provided direct links for downloading the BSNL JAO Model Question Papers exclusively at free of cost. We observed most of the applicants are searching on the internet for BSNL Previous Papers. But they are discouraging in finding previous years papers of BSNL JAO. So, that’s why we tried on many sources and find some of the BSNL Jr Accounts Officer Solved Question Papers of Last 5 Years. 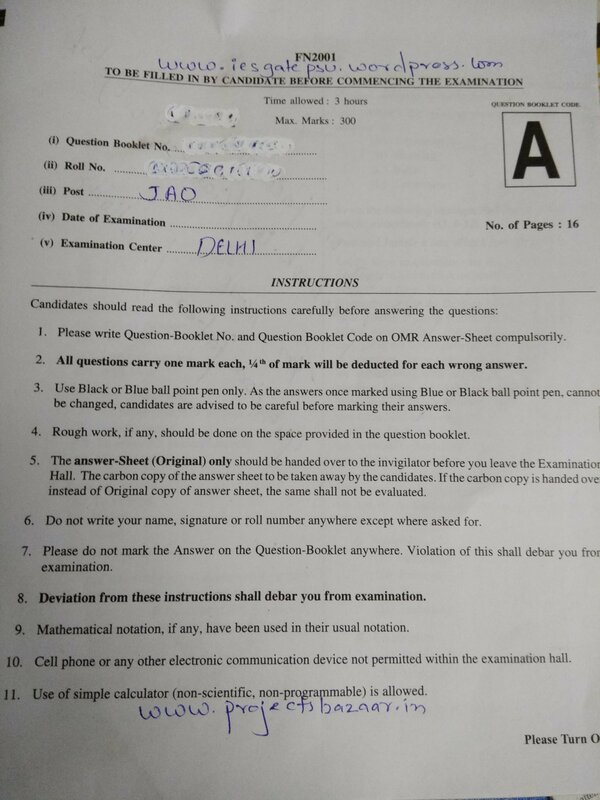 Below are the BSNL JAO 2015 Question Papers and the same Answer Key PDF links attached. हमारे फेस्बूक पेज को पसंद करने के लिए यहाँ दबाएँ !